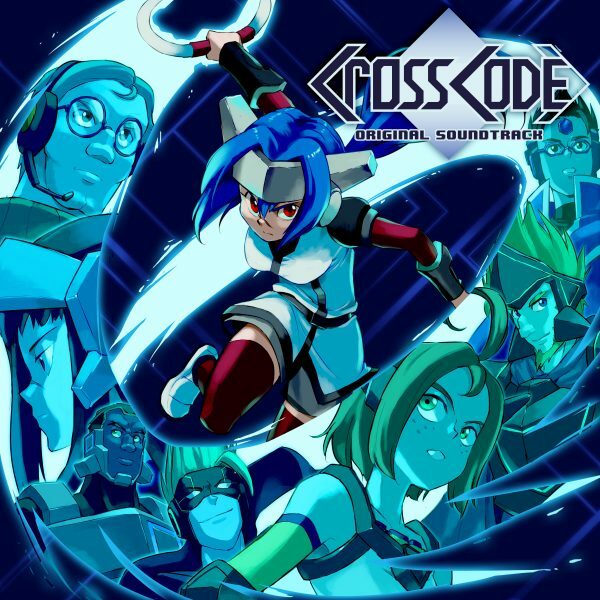 CrossCode's soundtrack, which was made by our composer Deniz Akbulut, is available for purchase on many platforms including Bandcamp[interovgm.bandcamp.com], iTunes[itunes.apple.com], Spotify[open.spotify.com], Google Play[play.google.com] and Steam thanks to Materia Collective[www.materiacollective.com]. We're also very excited to announce that the soundtrack can be pre-ordered as a Limited Edition CD album now, which will be handled by the fine folks at First Press Games[firstpressgames.com]. It will come with 2 CDs, a high quality clear jewel case, 12-page booklet and it will even include an obi/spine which is typical for a Japanese soundtrack release. The CD album will ship around November 15th. You're able to pre-order the album on Bandcamp[interovgm.bandcamp.com] (US shipping) and directly from First Press Games[firstpressgames.com] (Europe shipping). It's here. The day has come. 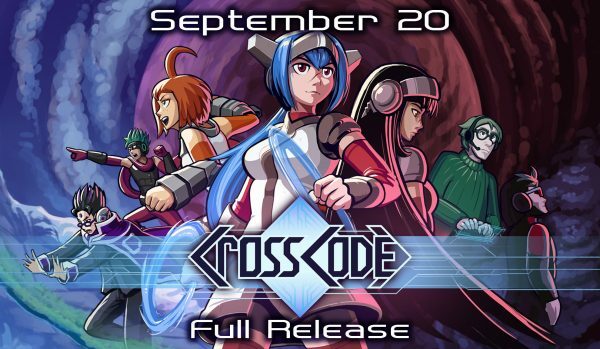 After 7 years of development, half of which were in Early Access, CrossCode 1.0 finally releases! Well, what can we say? What a crazy long journey it was. When we started out with CrossCode we've been a small team of inexperienced indie developers. So obviously, we decided to create a fully-featured RPG. Which was stupid ambitious. Yet still... we somehow did it. And that's because of you! All you amazing people that backed us on Indiegogo or bought the Early Access version, supported us through the years with feedback, suggestions, tons... TONS of typo fixes or just by cheering us on over all this time. You made it possible for us to not only develop all the content we originally planned, but also to improve the game even further, suggesting features and improvements we never originally thought of. We want you to know that this means a lot to us. It's really hard to describe how we feel right now. Especially since we had to write this text 3 days in advance. It's probably a mixture of extreme happiness and total exhaustion. We would also like to thank all of our publishers who greatly helped us getting the word out all across the world. And now the game is out. So it's up to you to play and hopefully enjoy this game of ours. Let us know what you think! Just because CrossCode hit full release, doesn't mean it's complete...! Well, we already warned you that we might not make it in time and that's pretty much what happened. Steam Achievements and Trading Cards are unfortunately not available yet. However, we'll work on this right away and hopefully add those features within the following weeks. Note that the game already keeps tracks of achievements internally, so there is no need to replay the game after Steam Achievements have been added - you will automatically get all the achievements you already collected once you boot the game. A Ninja Skin for Lea that we promised some of our Indiegogo backers is still in development. It will become available within a few weeks! We'll also have another post in the upcoming weeks to talk more about our Post-Game content plans. Again, thanks so much for all your support. Now go play the game already! Meanwhile, we'll try to squeeze in a little break to recover from the crunch. Unless there are too many bugs. It includes a few clips of new content but we made sure not to spoil the big surprises! We've been doing gamedev streams now for over 3 years resulting in over 100 Stream drawings[crosscode.gamepedia.com]! That's why we thought it would be appropriate to have a very special live stream on September 20 when we release the game! The big difference: we will meet up in Frankfurt, visit our Publisher Deck13 and stream live from their office! Most RFG developers will be there and guests as well! Get ready for some talking about behind the scenes stuff, reflecting on the overall development and of course... Anime talk. Probably. A little bit. You might also be able to win some stuff! Please gief view! You'll be able to watch the whole thing on our Twitch channel[twitch.tv]. A content-free update of the Game! With this post we also release a small update for the game! And it's entirely content-free! ... That means this update doesn't add any new content. Or fixes. Or any other changes to the game, really. Instead, we finally updated the version of NW.js, the software we use to run CrossCode! From our experience so far, this hopefully means that the game will run faster and more stable for most of you. If instead you have troubles with the new version, please let us know in the forum or via E-Mail ( contact@radicalfishgames.com )! Download the alternative files ( Windows[drive.google.com] | Linux 32[drive.google.com] | Linux 64[drive.google.com] ) and extract them into the installation folder. Note: Whenever CrossCode is updated by Steam (or other platforms) it automatically updates NW.js again, so you will have to repeat those steps after each update. Sorry! Since we're so close to release, we thought it's okay to skip the To Do List update for August. Those are actually quite a bit of work. In any case, the short version is: most content has been completed. 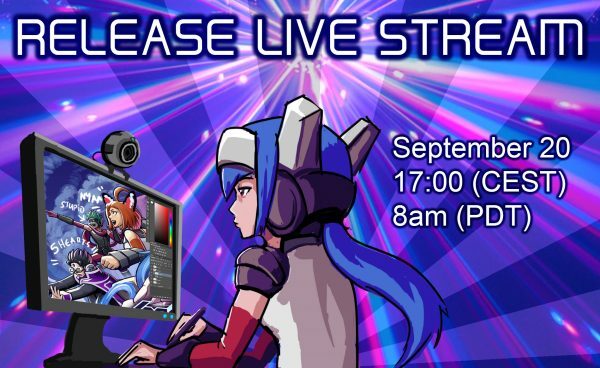 CrossCode will finally hit Version 1.0 on September 20, 2018!! Which by the way is still totally in Summer[www.calendarpedia.com]! The full release will be huge and by far the biggest update the game has had so far. Also hopefully less buggy than previous major releases, since we do some internal testing this time! We will try our best to implement these in time for the 1.0 release. If we won't make it, however, you can expect these features to be added very soon in a follow-up update. Don't worry about achievements, the game already tracks all achievements internally, so you will still get all the Steam achievements you already collected before the update. 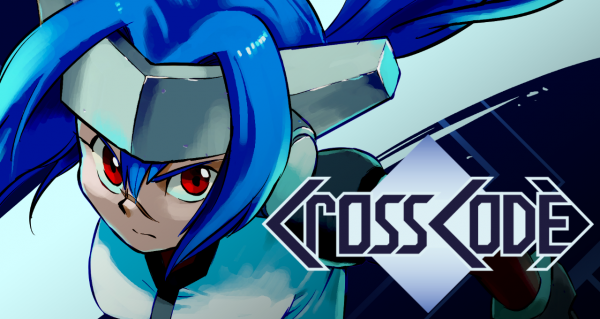 CrossCode 1.0 will also come with over 20 new music tracks! With this, the complete soundtrack will include a total of 64 tracks. And of course you will be able to buy that one, too! 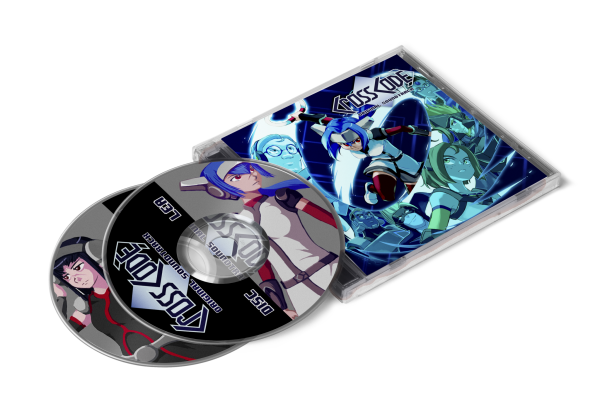 The Original Soundtrack of CrossCode will be released together with version 1.0! Available on Steam and Bandcamp[interovgm.bandcamp.com]! If you like the music of CrossCode and would like to support our composer Deniz 'Intero' Akbulut[soundcloud.com], you can already preorder the soundtrack on Bandcamp[interovgm.bandcamp.com] today! Development on CrossCode won't stop right at the 1.0 release. There are several feature and content we promised and we plan to keep that promise. Beyond that, we have a long, long list of stupid ideas and other content we'd love to add to the game, most likely as a DLC of sorts. But this of course depends on how the release will work out. So no promises on that yet! Now it's time for the final phase of development!